When culture is at the heart of safety improvement, customers experience revolutionary results. 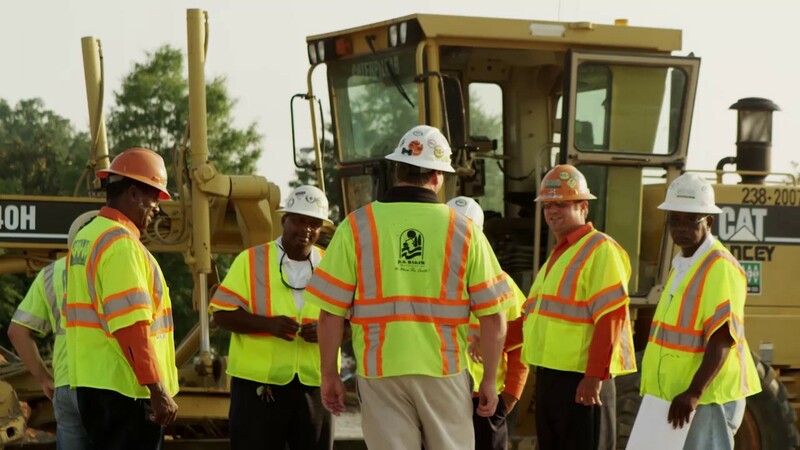 Watch customers like Dolese Bros. Co. and Colas USA, and even one of Caterpillar's own manufacturing facilities, tell their own story of how they've transformed their safety and overall operational excellence. The situation. The solution. The results. 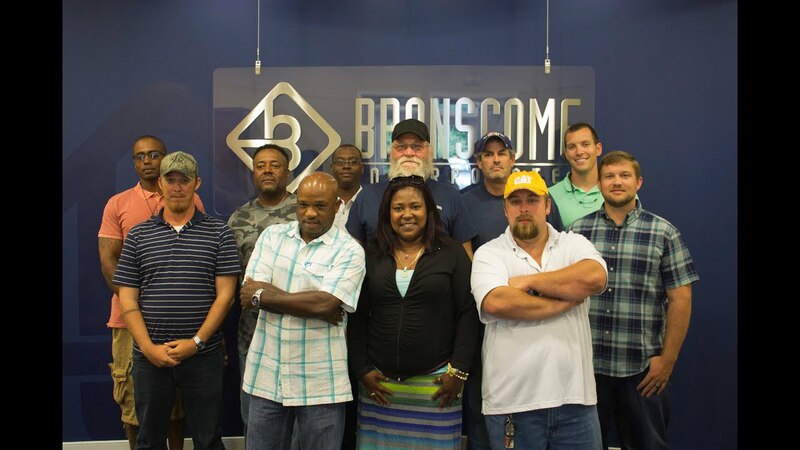 Dive into the stories of our customers who were facing a situation that hindered their progress toward improved safety. Every journey is different, but with a variety of industries represented, you're likely to find a story that resonates with your organization's situation. As you read through the stories, you'll learn more about how the customers were able to take ownership of their safety journies. Utilizing specific tools and processes to engage the organization, each story showcases how they positively impacted the safety culture in their organization. If you'd like to learn more about how our customers successfully improved their safety cultures, complete this online form and one of our team members will be in touch with you soon.